DBU Construction, Inc. is headquartered in Chichester, New Hampshire. We are a proud leader of Directional Drilling since 1998. 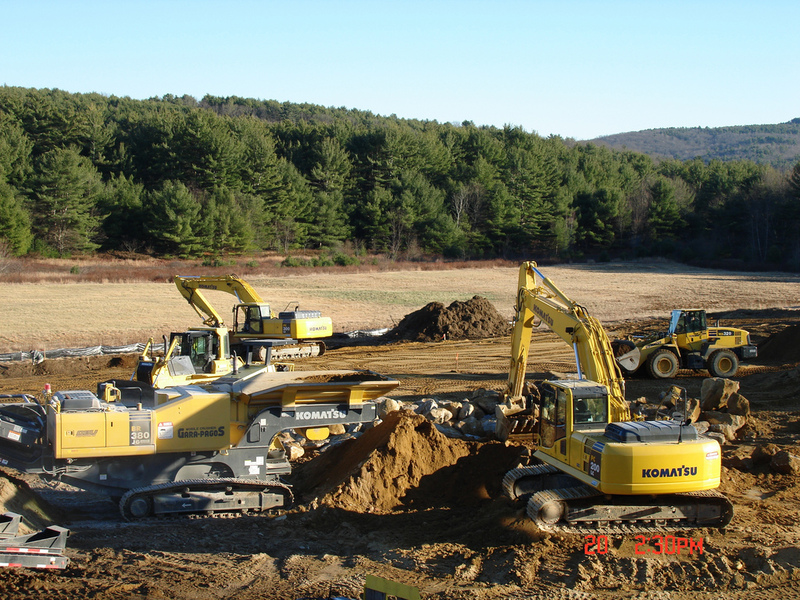 We take great pride in road reconstruction, excavation, site development, utilities and much more! We strive to provide a quality product, within budget, ahead of schedule, emphasizing in safe practices.